Curcumin may help to improve your moods and memory according to new research published online in the American Journal of Geriatric Psychiatry. 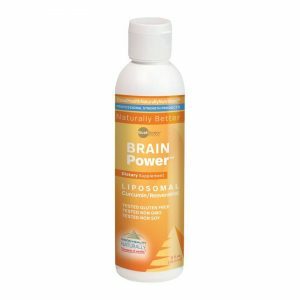 The researchers examined the effects of a Curcumin supplement on memory performance in people without dementia. Researchers looked at the potential impact on the microscopic plaques and tangles in people with Alzheimer’s disease. In lab studies, Curcumin was shown to have anti-inflammatory and antioxidant properties. It has even been suggested this is why senior citizens in India have better cognitive performance and a lower prevalence of Alzheimer’s. The researchers don’t know exactly but they understand the link between Curcumin and its ability to reduce brain inflammation – and that this has been linked to Alzheimer’s disease and even major depression. Findings come from a double-blind placebo-controlled study involving 40 adults between the ages of 50 and 90 years with mild memory complaints. 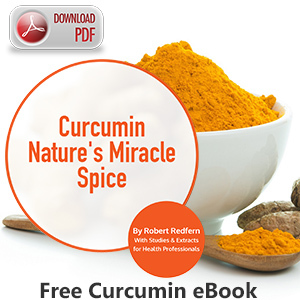 Participants received either a placebo or 90 milligrams of Curcumin twice daily for 18 months. 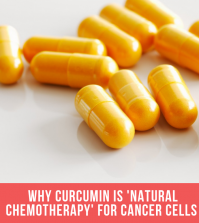 All 40 subjects were assessed at the start of the study and at six month intervals, monitoring their Curcumin levels within their blood at the start of the study and after an 18 month period. Thirty of the volunteers underwent a PET (positron emission topography) to determine the levels of amyloid and tau in their brains at the start of the study and after an 18 month period. People taking the Curcumin in the study were found to have mild improvements in their mood and their PET scans showed significantly less amyloid and tau signals in the amygdala and hypothalamus than those taking a placebo. Several memory and emotional functions are controlled by the amygdala and hypothalamus. 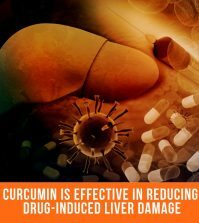 Of the four people taking Curcumin and the two taking placebos, they only experienced mild side effects such as abdominal pain and nausea. Researchers now plan to conduct a follow-up study with a larger number of people including those with mild depression so that they can determine if Curcumin has anti-depressant effects. 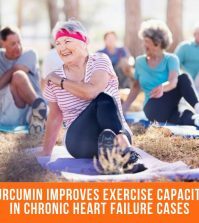 The results of this study show the enormous amount of research indicating the powerful benefits that Curcumin can have on your health when taken on a regular basis. Anyone who wants to feel happier and healthier may benefit from adding a bioavailable Curcumin supplement into their diet for best results. 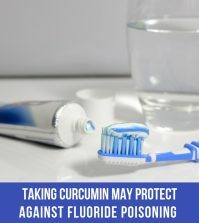 Adding turmeric (where Curcumin is derived from) into your cooking simply isn’t enough as it won’t be so readily absorbed into the bloodstream in this way. 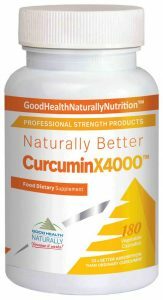 Supplementing is the best way to ensure that Curcumin gets into the body where it can have have maximum cellular impact. A recent study showed an increase in utilisation by up to 20-45x compared to ordinary Curcumin. The recommended dosage is 2 capsules, 3 times daily for best results. Available from Good Health Naturally. Available from Good Health Naturally.